Find out what our church's focus is this year. New to FBC Bullard? We'd love to connect with you and give you a free gift! Explore the ministry opportunities for your youth in our church. 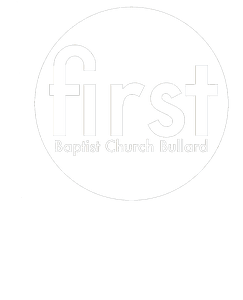 Explore the ministry opportunities for your pre-teens at FBC Bullard.